High traffic area this building has many possible uses. 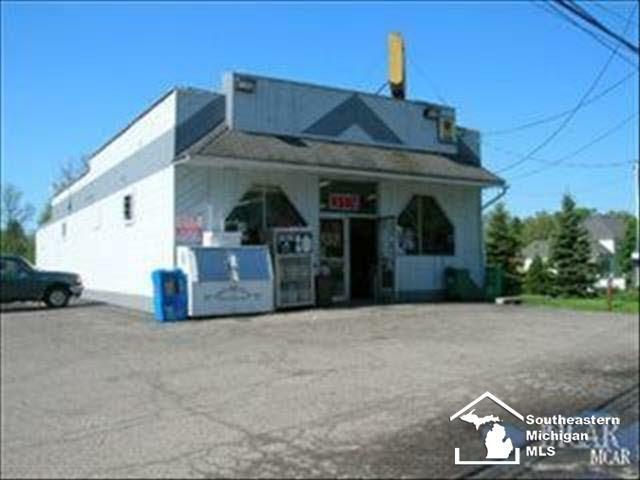 Would be great as an office or medical facility.Formerly used as a party store.Some equipment available.Great area! Also available for lease $1,700.00 per month/ Land Contract available.